Just prior to kicking off, Mr. Karl Wang, Chartering Executive for Pacific Basin Shipping and a Director of the Canada Branch of ICS gave a brief background to the local branch. He started by noting, there is a right to commence action in Canada regardless of what is contained in the contract. It is, however, difficult to enforce and ultimately would need consent (NY Convention). The case of the “Nicholas A” was quoted. In this case the Gencon printed form provided for London Arbitration and English law to prevail. The fixture recap however called for Arbitration in Hong Kong. After the sole arbitrator found in favour of arbitration in London, an appeal to the U.K. High Court overturned the arbitrator and found that the agreed terms of the fixture recap prevailed (Hong Kong) over the printed ‘boiler plate’ of the Gencon charter. Questions were fielded and some ‘sparky’ conversations were enjoyed, with much participation from the 30 strong in attendance. To follow up, Mr. Kostyniuk laid out a well presented power point on “Clean vs. Claused Bills of Lading & Letters of Indemnity.” He gave a brief history and a recap of the purpose of letters of indemnity (LOI). Letters of indemnity are frequently given in exchange for ‘clean’ bills of lading when ‘clean’ bills of lading are required but could otherwise not be given. Continuing on, Jason advised that issuing clean bills lading under these circumstances would be considered fraudulent and the LOI would be unenforceable. An owner agreeing to the above would lose their P & I coverage. 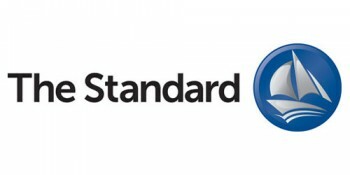 In other cases, Letters of indemnity can be issued to an owner in exchange for delivery of cargo at the destination when the original endorsed bill of lading is unavailable. This procedure is not condoned by the P & I Clubs but they do provide assistance by way of providing standard form letters and appropriate wording. These letters require bank guarantees which are unlimited in regards to time and value although in subsequent questions it was agreed that commercial pressures make it almost impossible to conclude a fixture which includes the issue of bank endorsed letters of indemnity when bills of lading are unavailable at the discharge port. 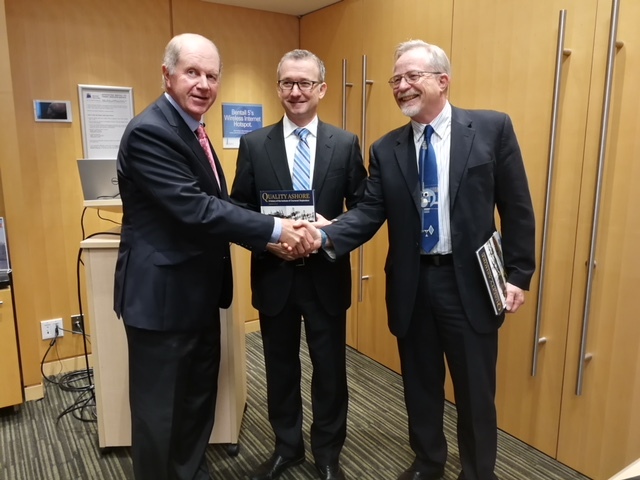 After 15 more minutes of thought provoking questions (and answers) the speakers were warmly thanked and presented with the copies of Quality Ashore (A history of the Institute of Chartered Shipbrokers). A successful event concluded along with a reminder of the ICS DRY BULK & COMMODITIES CONFERENCE, slated for Vancouver on November 16th. 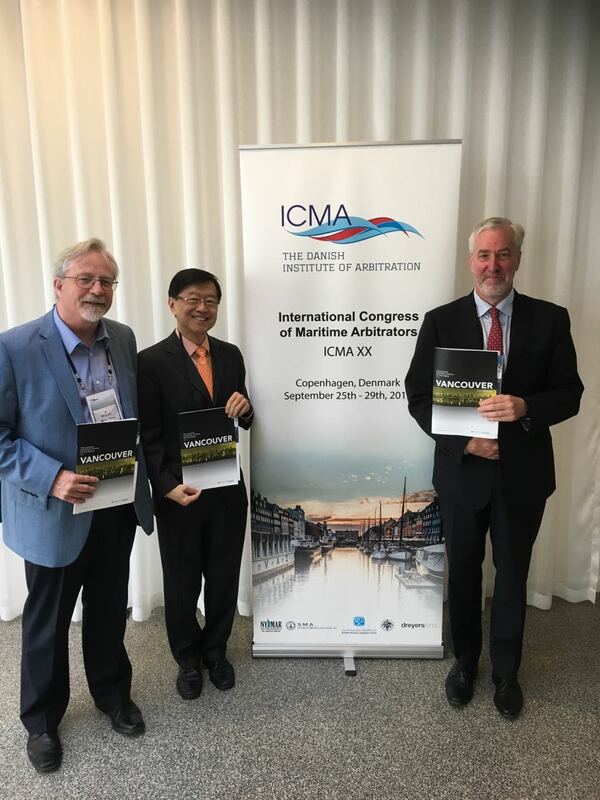 The International Congress of Maritime Arbitrators (ICMA), held in Copenhagen from September 25th – 29th, 2017 and hosted by the Danish Institute of Arbitration, offers maritime arbitrators and lawyers a unique opportunity to examine and discuss the most important issues currently affecting maritime law and the greater shipping industry. 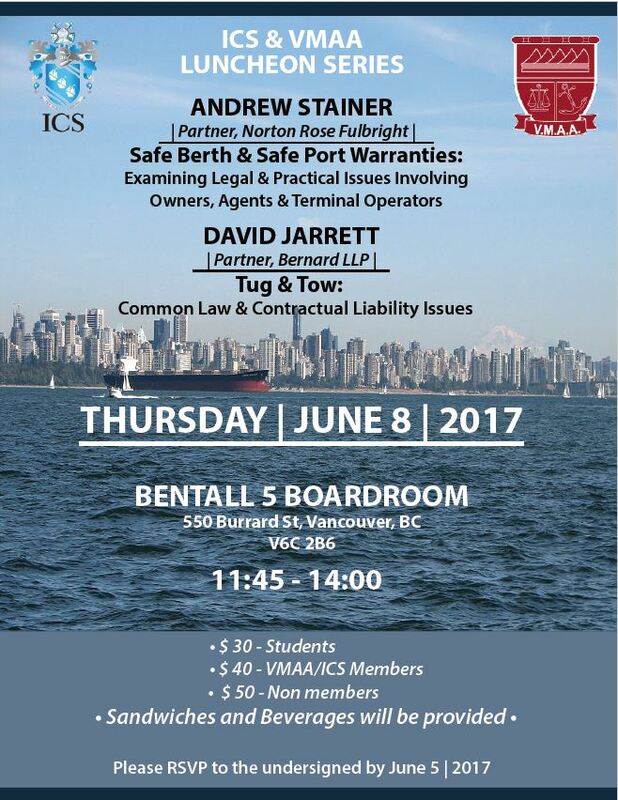 Directors JJ McIntyre, Peter Koh and Peter Swanson are in attendance representing the Vancouver Maritime Arbitrators Association (pictured above). In addition to functioning as a forum for discussion and showcasing compelling papers within the field, ICMA also provides delegates with the chance to connect socially and network with international colleagues.